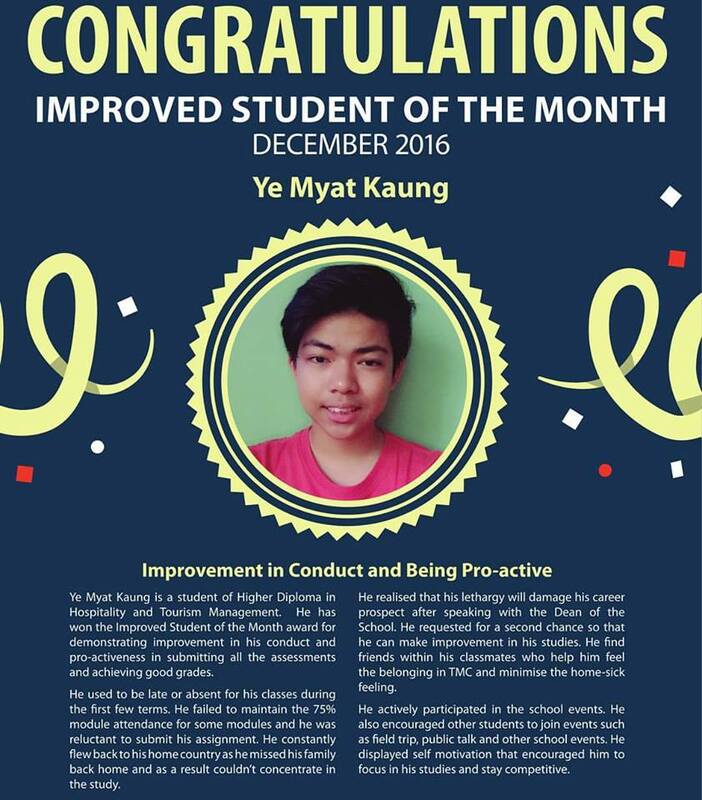 Good job Myat Kaung! Keep up the good work! A positive attitude will brings strength, energy, motivation and initiative.